Technology has allowed us to improve the way we do business in every sense, one of the main complaints of end users however, is the lack of personalized service in most tech environments. The gambling industry is not exempt from this and this is why every independent bookmaker must strive to find the most complete sportsbook software available. 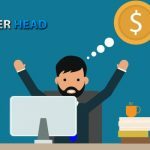 The right business platform will signify the difference between having complete control and transparency in the day to day operation of your business while at the same time proving the best betting experience possible to your players. 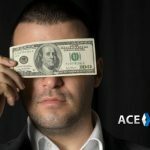 When you choose the most complete sportsbook software, you will be able to keep yourself organized and explore new possibilities to grow your business, like adding sub-agents to your package and keeping track of how much business they are bringing in for you, as well as increase the number of players on your own sheet. 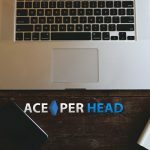 The best combination of customer service, line management and software platforms in the industry is provided by AcePerHead.com, their service runs on the popular DGS software, but they have added some customized features to it that will blow your mind. 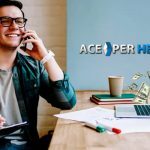 Unlike other services who restrict your ability to move your own lines, with Ace Per Head, you will have full access to moving your own lines, you can also choose to take advantage of their very professional and expert line movers to do this for you. The most important thing to you as an independent bookmaker, is to have complete visibility of what your players are doing in real time. With the exclusive player watch report which is fully customizable, you can keep track of your winning players, your big rollers and your sharp players all from the convenience of the online agent interface. This feature allows you to see all bets from your package as they are placed. This incredibly handy piece of tech allows you to spot trends and possible collusion by seeing who places bets at the same time. This is an invaluable tool for risk management purposes. 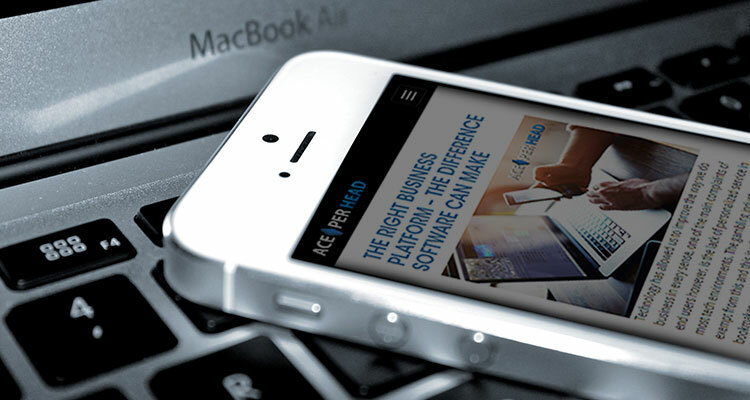 Ace Per Head tracks all player usage through their vast network, and it’s because of this that they recognized early on the importance of having the entire platform be mobile friendly. All of their skins and betting features are optimized for mobile devises as well as desktops, so you can run reports or check on your player’s balances while on the move. Their service packages include live betting for all major leagues and tournaments, however if your sheet consists mostly of young players or you are looking to attract more of them, they offer an exclusive VIP Live Betting suite which will add a lot of value for your players. In addition to the regular virtual casino games, you can opt for the Live Dealer Casino Games, that will entice your players with beautiful girls dealing in real time. No more complaints about the casino games being rigged, this is all live action caught on tape so dealing with disputes is easy as can be. 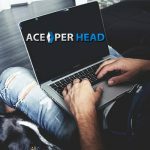 As you can see, the search for the most complete sportsbook software platform is over, the answer to all of your dreams is just a click away; contact Ace Pay Per Head today and get set up immediately.